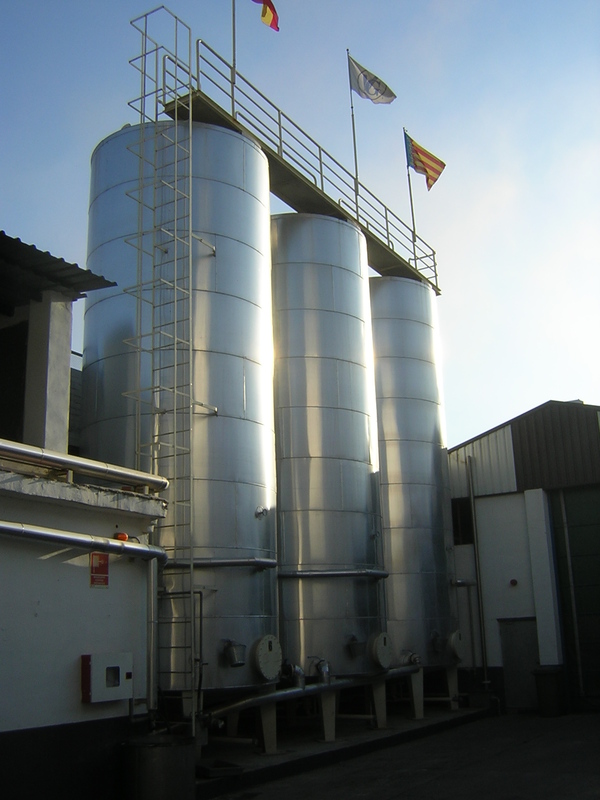 Storage Tanks - López Hermanos, S.A.
Our industrial and agricultural storage tanks are designed according to the pressure and temperature requirements of the circuit for which they are intended and the type of fluid to be stored or distributed. 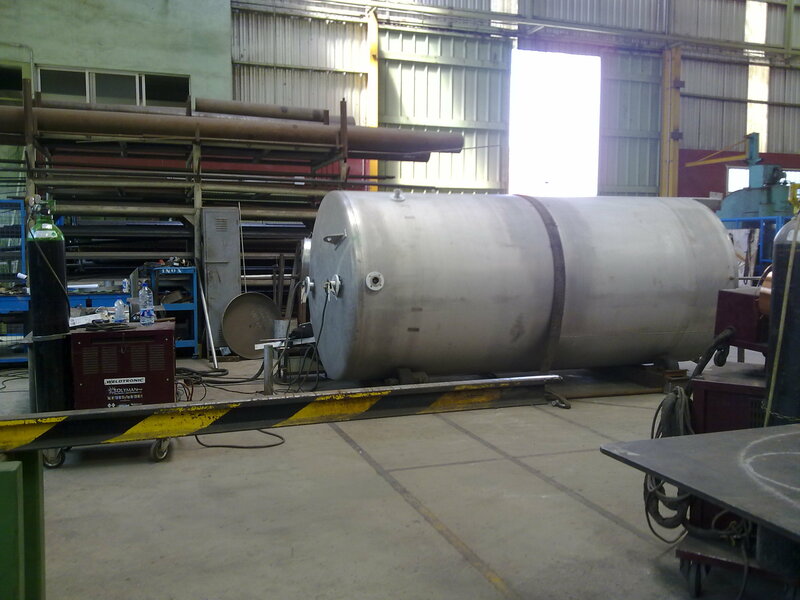 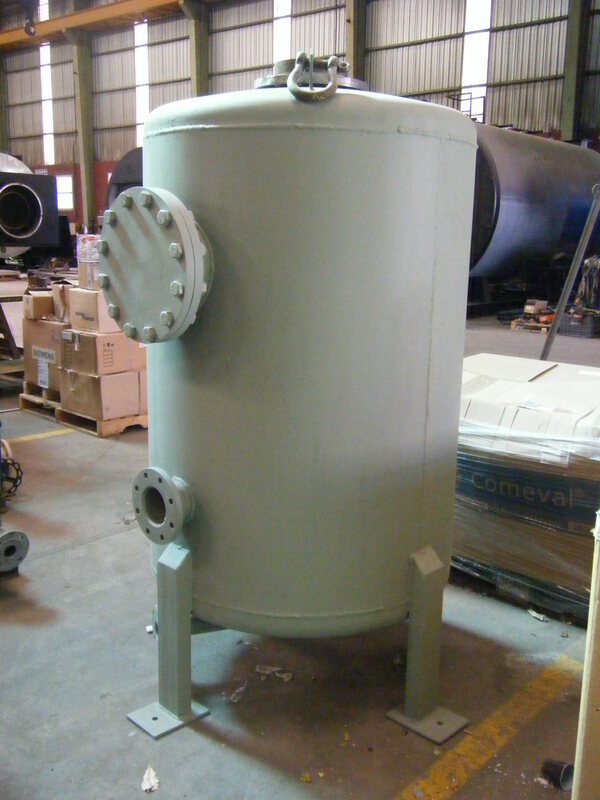 Depending on the specific needs in each instance, we can manufacture large storage tanks with thick walls in iron calibres ranging from AISI-L stainless steel to S235JR low-carbon steels. 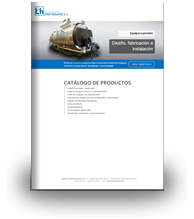 Calderería López Hermanos apply the thermal and surface treatments required by the customer or engineering survey. 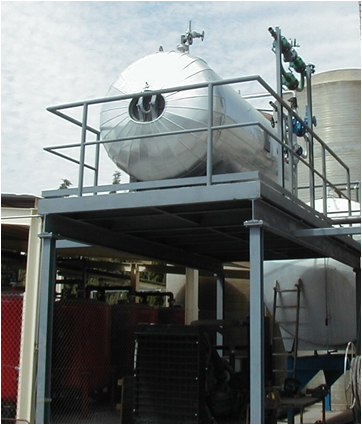 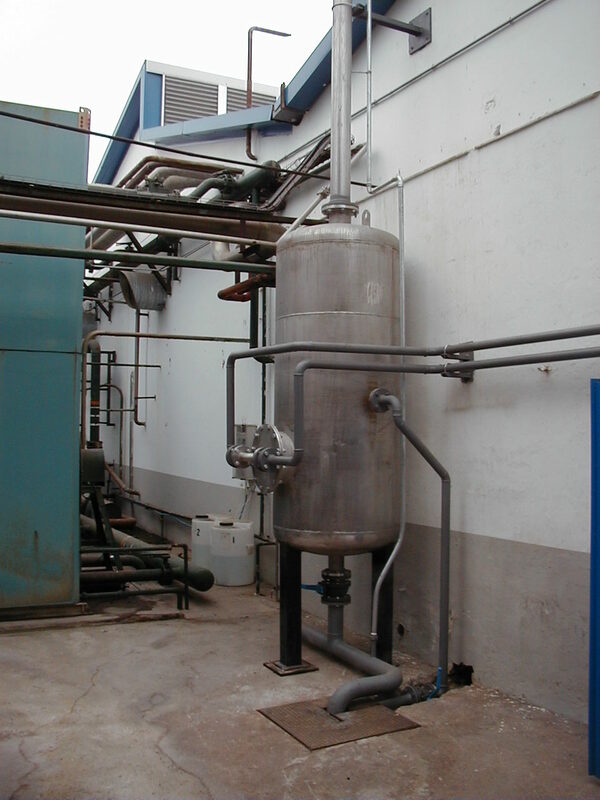 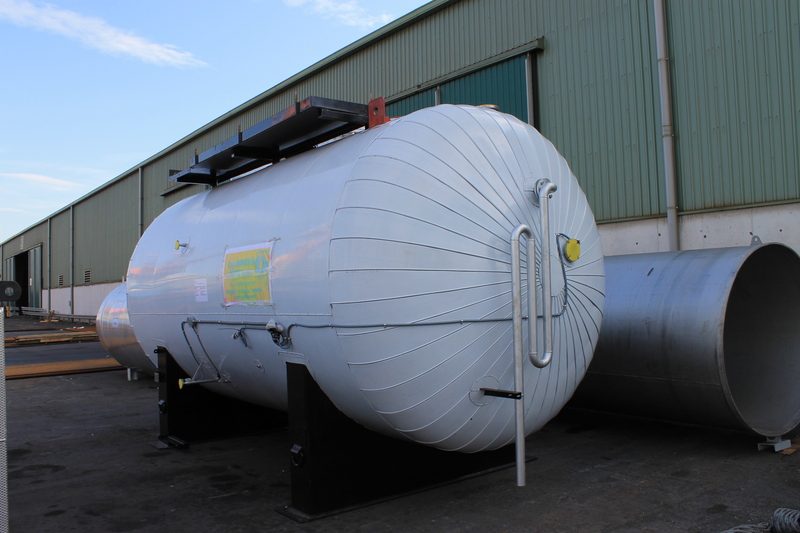 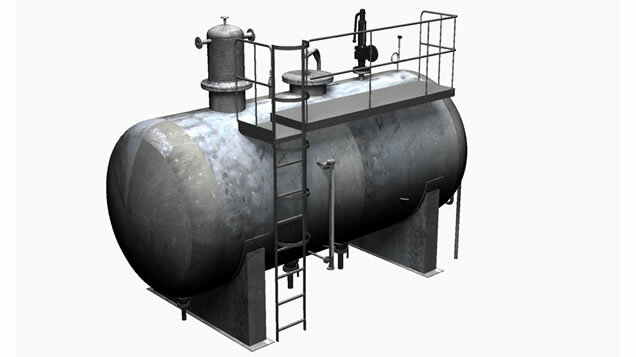 The storage tanks usually made on our premises can be atmospheric, pressurised or vacuum and be used for water, steam, oil or chemical products.